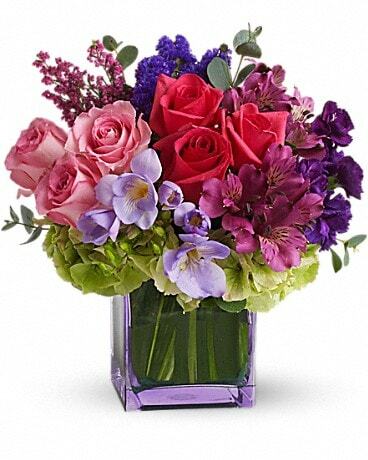 In 1987, Chris Drummond began building a list of top florists who could consistently design and deliver high quality fresh flowers for his customers who needed service outside of Plaza Flowers local delivery area. 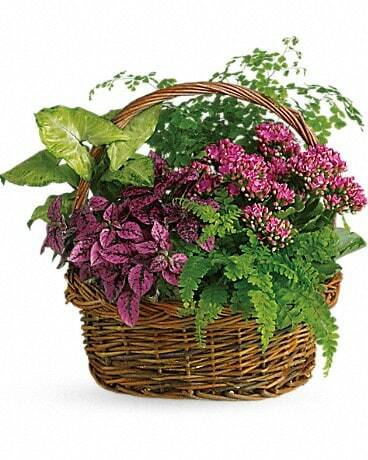 At the time, the King of Prussia florist delivered as far west as Exton but no further. 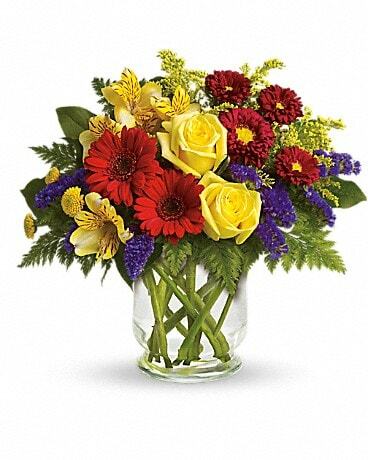 “We had daily demand for flower arrangements and gift baskets in Downingtown and Coatesville, so I needed to work with the best florist in that community. I was thrilled to find Virginia and Doug of Donnolo’s Florist Gourmet & Winery. 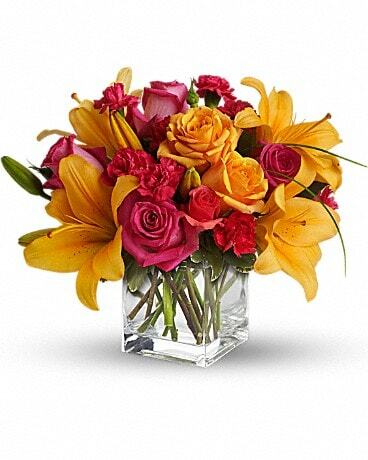 We’ve trusted them with thousands of orders since then and they always exceeded expectations.” Donnolo’s would reciprocate by sending Montgomery County orders to Plaza Flowers for fulfillment. Fast-forward 29 years when the Donnolos were considering retirement. 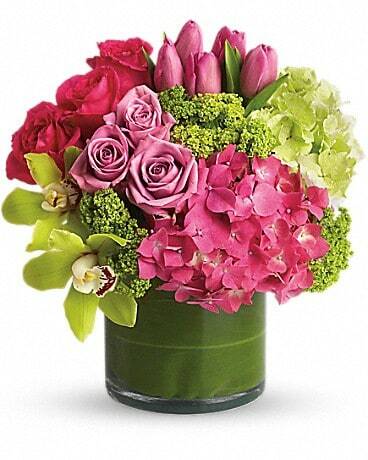 Virginia thought “I’ve loved working with all of our wonderful friends & loyal customers over these last 43 years. 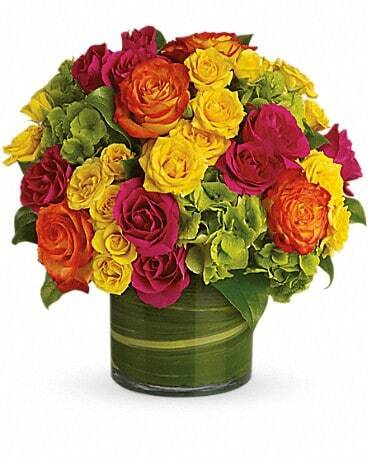 I need to make sure a successor takes very good care of them.” Plaza Flowers seemed an obvious choice. Once the transition was complete and those customers began hearing new friendly voices when they called Donnolo’s. 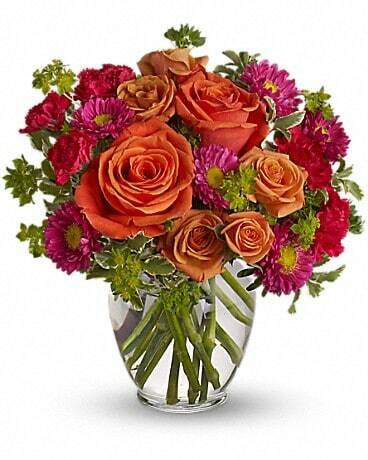 Plaza Flowers imported all 9,000 customer accounts into their database and has committed to providing the high level of service that Donnolo’s customers have come to expect. Drummond said, “Virginia and Doug were hands-on owners who treated clients like family seven days a week. Their work-ethic is admirable and we have some big shoes to fill, but we are up to the challenge. My team and I are committed to treating every delivery as if it were our own personal gift. Downingtown is a quaint little town located in Chester County, about 40 minutes outside of Philadelphia. It was founded in the early 18th century by both English and European colonists. It is known for it's historical landmarks, it's wonderful schools, the family friendly communities and lush parks. Some points of interest to check out would be the Downingtown Log House built in about 1700 and is open to the public. Downingtown is home to ten elementary schools, a school just for 6th grade known as Marsh Creek 6th Grade Center, two middle schools, and three high schools, Downingtown East and West and STEM Academy. STEM Academy is an interesting addition to the distinct because it gives the students an opportunity to earn an IB diploma. One fun fact about Downingwown is that The Blob was filmed here! Also, Downingtown has four parks, the most popular being Marsh Creek State Park. The park has a large lake perfect for sailing, fishing and bird watching. 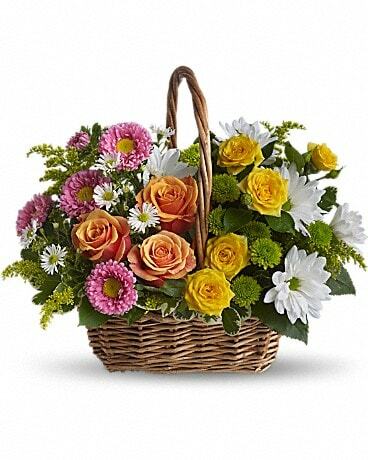 Downingtown has been a wonderful place for Plaza Flowers to deliver our beautiful plants, flower arrangements, and balloon bouquets and more for over 35 years. 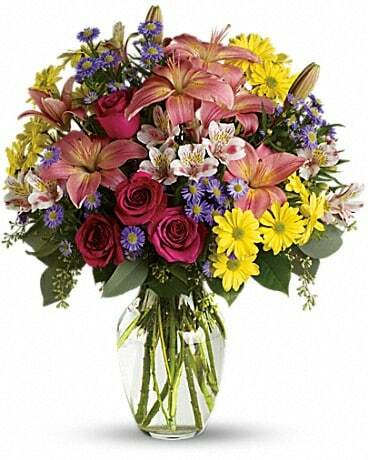 Plaza Flowers has, and will continue to make many deliveries to Downingtowns lovely businesses, schools, and homes. Please keep Plaza Flowers in mind for your next event, holiday or celebration in Downingtown.